Our trusted professionals combine the latest technology with decades of experience. 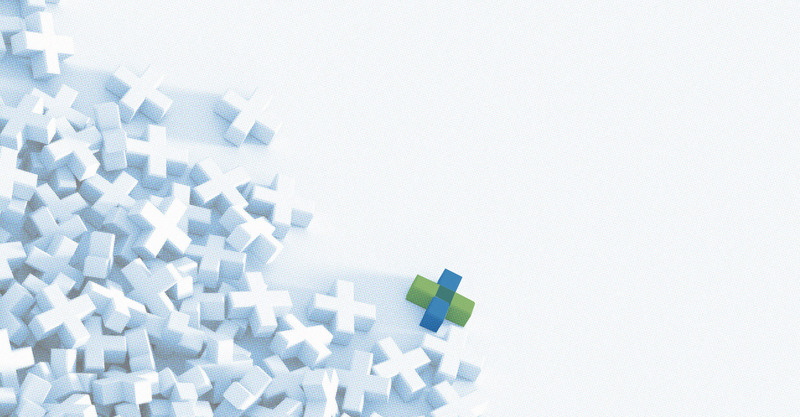 For 65 years we’ve gone beyond numbers to find our clients solutions. Our experts listen to your ideas and anticipate your needs. For the past five years, Stanfield + O’Dell has provided us with tax preparation and auditing services of the highest quality. They are consistently professional and responsive in their approach. As a new Executive Director, I have particularly appreciated their emphasis on education, which has improved our accounting methods and our ability to tell our story through our financial documents. I greatly value our partnership with this firm. Building Relationships that Last Since 1952. 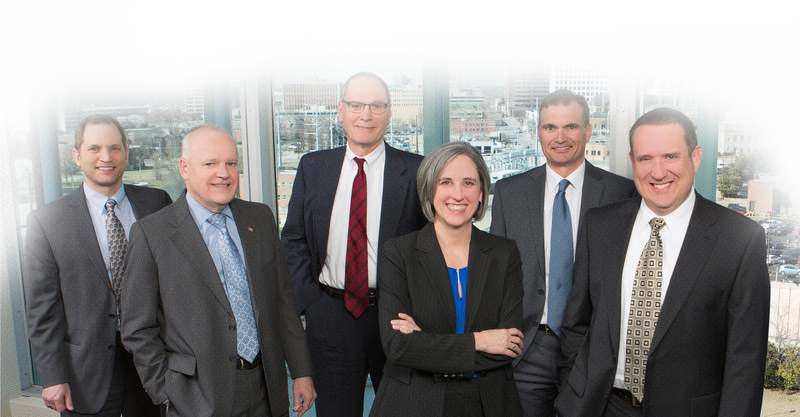 Stanfield + O’Dell is a leading, full-service consulting and CPA firm that enables not-for-profits, businesses and families to become more successful. Our trusted professionals combine the latest technology with decades of experience to bring you expert, timely solutions. We value each client and work hard to help you reach your unique goals. Our dedication to your success is the reason our very first client is still among those we are privileged to serve today. REGULAR HELP TO ACHIEVE YOUR FINANCIAL GOALS. Sign up for the S+O newsletter and receive timely advice from our expert team. Our trusted professionals combine the latest technology with decades of experience to bring you expert, timely solutions. We value each client and work hard to help you reach your unique goals. Our dedication to your success is the reason our very first client is still among those we are privileged to serve today. HELPING YOU GROW AND SUCCEED. 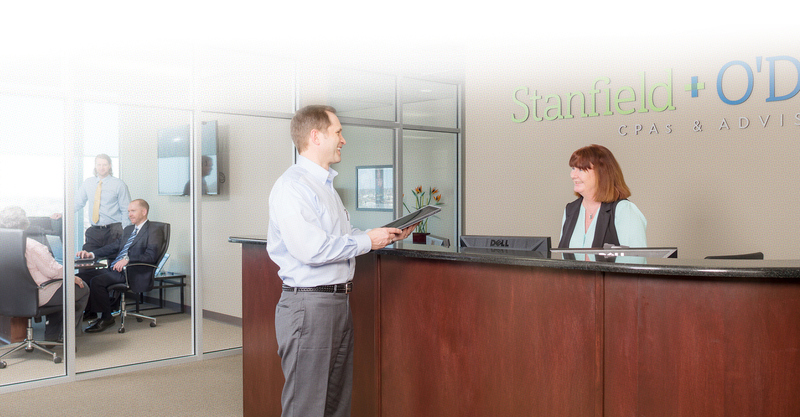 At Stanfield + O’Dell, we don’t just talk about quality. We help you experience it in everything we do. Our many services are diverse, but our focus is always the same: to help you grow and succeed. Our specialists bring value to a broad range of clients, from Christian ministries and major corporations, to entrepreneurs and generations of families. We have experience guiding clients in all kinds of industries and situations to success. Our goal is to associate with professional people of highest personal attributes and technical qualifications for the purpose of rendering a full range of quality consulting, tax, audit and accounting services to a clientele who need and want our services.